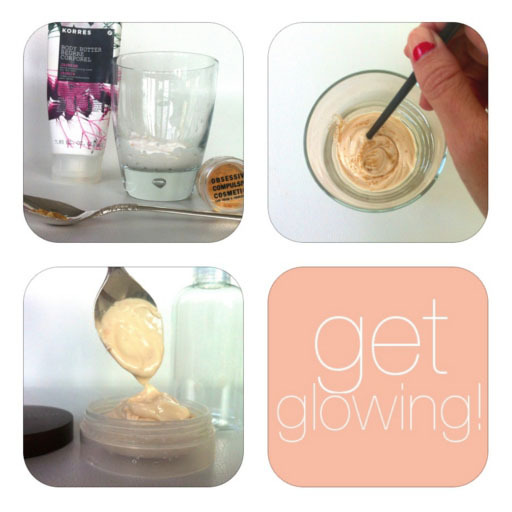 Polish Picks – Homemade Body Shimmer? Do you remember when putting body glitter on your eyelids was the bee’s knees? I remember. I was probably in 7th grade and I LOVED me some glitter. My mom (Hi Zondra), however, did not and now I can understand. Large flakes of glitter getting in the creases of one’s eyelids is anything but flattering. My mom use to say, “Nice girls don’t do that.” in regards to any trend she did not want me to participate in. But…I’m a girl and some girls are born with glitter in their veins. Actually, I was born with glitter and glue..but I digress..